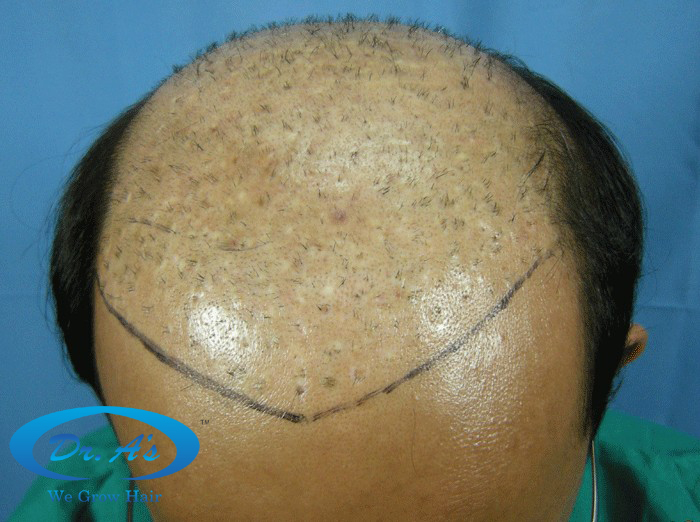 Patient nicknamed Amann had recieved an unaesthetic, pluggy hair transplant from some other clinic. 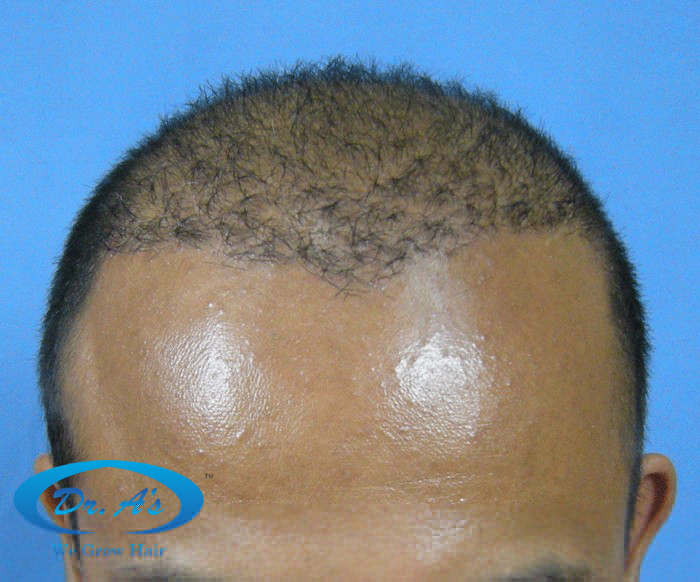 Apart from the unnatural appearance of the plugs, his scalp donor had also been severely depleted. 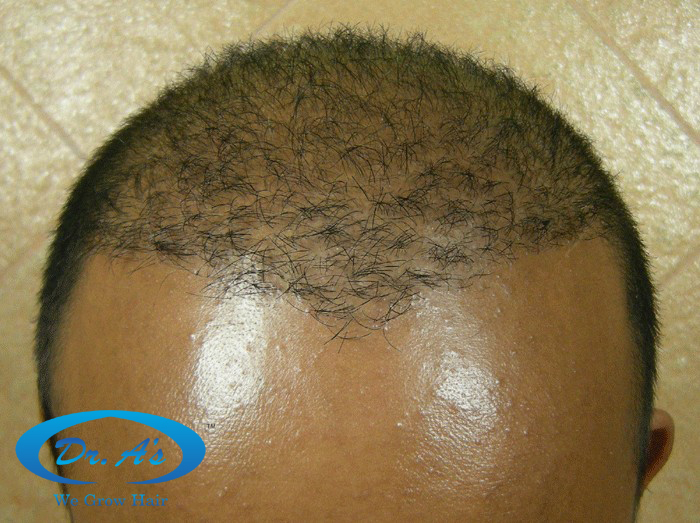 He underwent a corrective hair transplant at our clinic using scalp, beard and body donor hair (6000+ grafts). 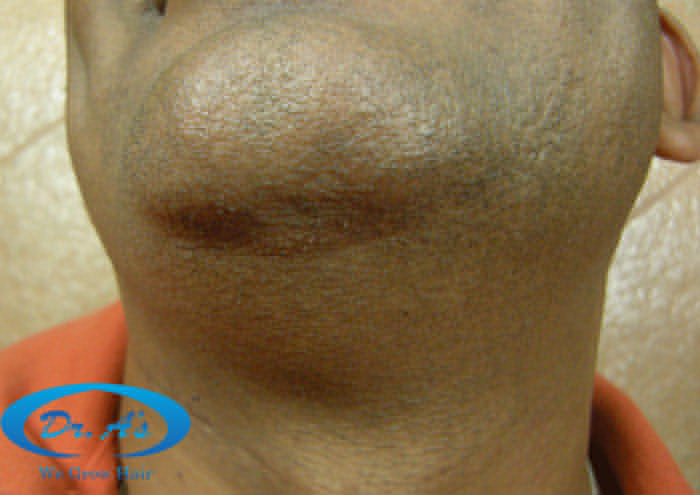 5 months after his procedure, Aman is happy with the progress and no longer needs to wear a cap. 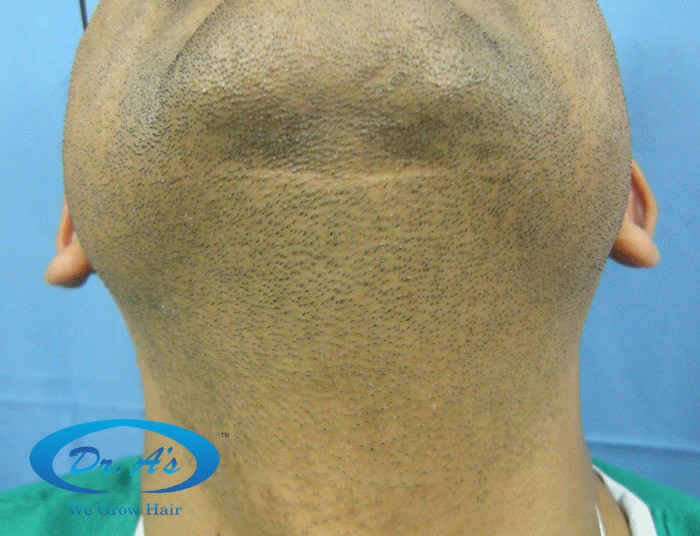 Its hard to compare photos when the pre-op is practically shaved and the post-op is grown out. But you already know that. 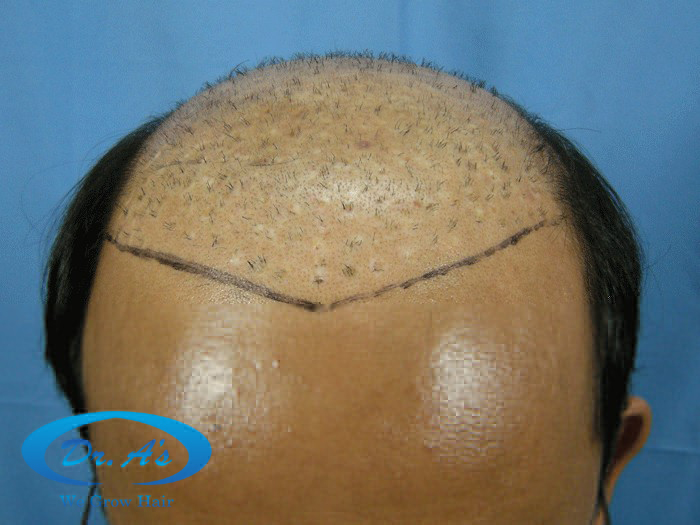 The after results just dont look right. » post-op is grown out. But you already know that. » The after results just dont look right. Yes, it would have been nice to see before photos (with the original plugs grown out). 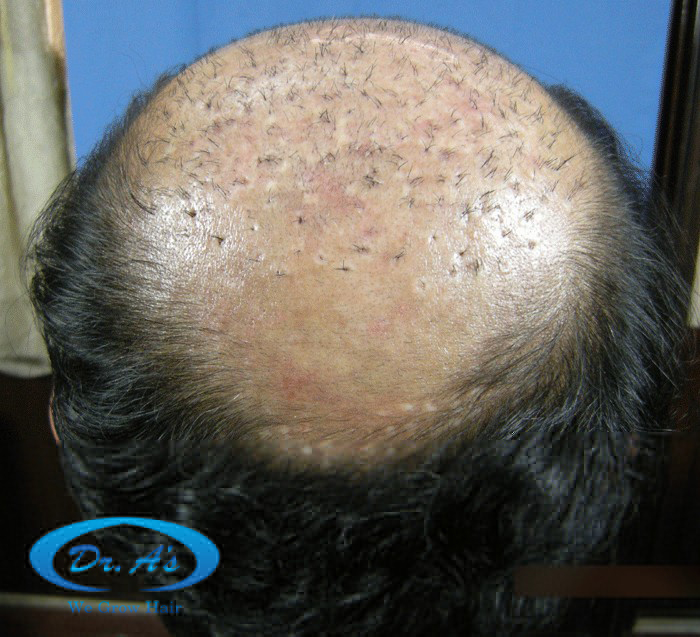 But this notwithstanding, I think his results are excellent (natural), as they should be with 6000 + grafts. He must be absolutely thrilled, Dr. A. How much did this procedure cost? Yeah it’s better but the after results still look pluggy. » » post-op is grown out. But you already know that. » » The after results just dont look right. » they should be with 6000 + grafts. » He must be absolutely thrilled, Dr. A. How much did this procedure cost? The patient used to keep the plugs buzzed and covered with cap to avoid questions about them, so we do not have pictures of the plugs grown out. However, even in the buzzed down picture, the pre op situation is visible.